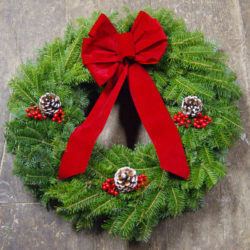 Machias Bay Wreath is located in picturesque Machiasport on the Coast of Maine. 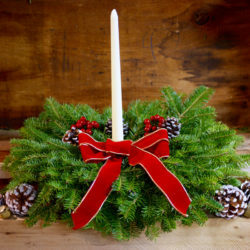 It’s our mission to bring the very essence of Maine Christmas to the wreaths and holiday decorations we create. 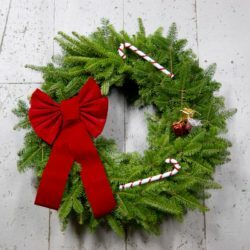 We are proud to offer fresh Balsam Fir Christmas wreaths, fragrant balsam holiday baskets, and classic balsam Christmas centerpieces. 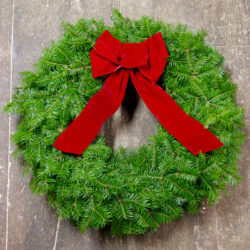 Holiday wreaths are the heart of our business and will add seasonal beauty to your home or office. 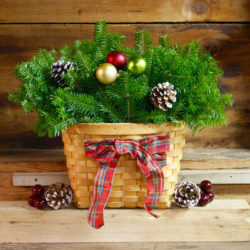 Our Christmas wreaths, centerpieces, and balsam baskets also make great holiday gifts and hostess gifts. 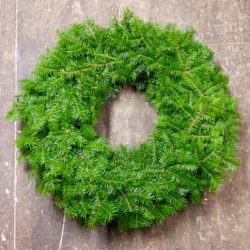 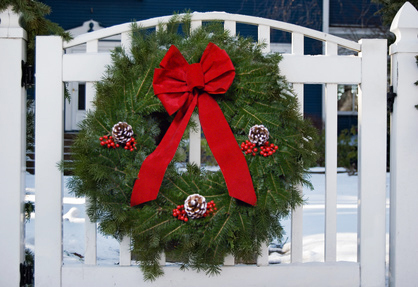 Click here to learn more about Machias Bay Wreath.